ultra soft naturals brand has been developed to meet everyday hygiene and skin care consumers needs. Intensely moisturizes and smoothes. 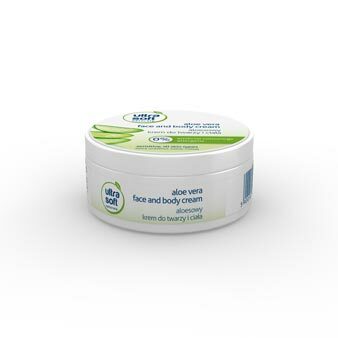 Leaves the skin feeling fresh, relaxed and brightened. Active ingredients: flower extracts of white Rosa ×centifolia, jasmine and daisy, hydrating complex (urea extraction), glycerine, olive oil. Light cream intensely moisturizes and smoothes the skin. Absorbes quickly and does not leave oily film. Active ingredients: extracts of white Rosa ×centifolia, jasmine and daisy, aloe extract, glycerine. 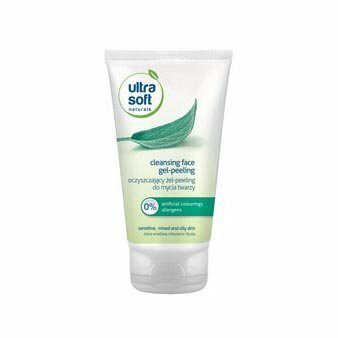 Thoroughly cleanses the skin from impurities, soothes irritations, smoothes and refreshes. Active ingredients: vitamin e, salva extract, panthenol, natural peeling particles from apricot stone, glycerin. Nourishes, regenerates and restores comfort to dry and rough hands. 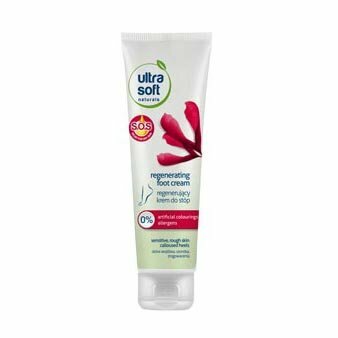 Active ingredients: raspberry extract, glycerine, cotton extract. Firming formula cares, improves elasticity and firmness, leaves the energizing scent. Active ingredients: firming complex, glycerine, massaging particles from bamboo shoots. 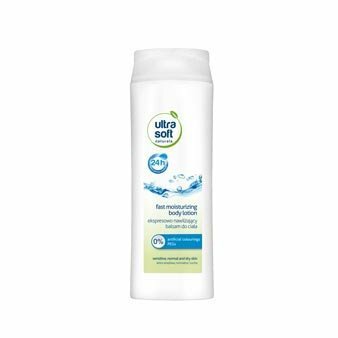 Thoroughly cleanses the skin from make up and impurities, refreshes, tones and soothes irritations. Active ingredients: hyaluronic sodium, rose water. Provides long-term moisturization (24h), smoothes, improves elasticity. Active ingredients: shea butter, urea extraction, glycerine. Sesitive, dry and damaged skin/cracked heels/roughness and calluses. 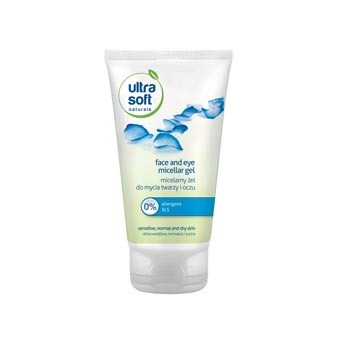 Nourishes and regenerates, soothes irritations and eliminates calluses. Active ingredients: AHA acids, maple syrup, palm oil, glycerine, cotton extract. Improves firmness and elasticity of the skin within 2 weeks, intensely hydrates and smoothes. Active ingredients: Q10 coenzyme complex, lecithin, firming complex, glycerine. 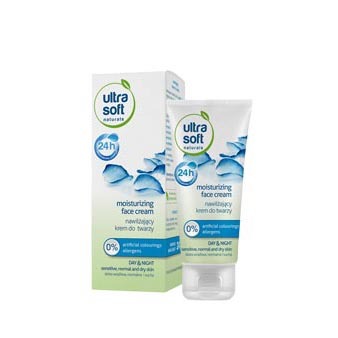 Cleanses the skin from make up and impurities, restores moisture and refreshes. Active ingredients: panthenol, extracts of white Rosa ×centifolia, jasmine and daisy, micelles. Cleanses the skin, smoothes and refreshes. Regulates sebum secretion leaving the skin mattified for longer. 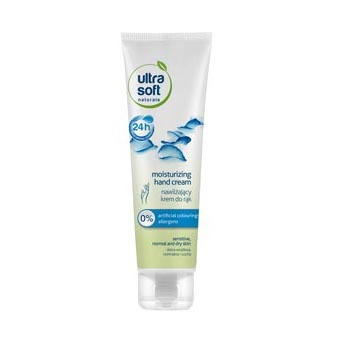 Active ingredients: kaolin, salve and thyme extracts, glycerine, peeling particles. 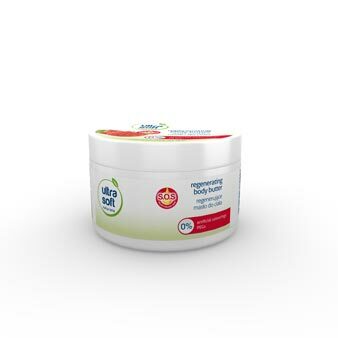 Intensely regenerates and protects from dryness. 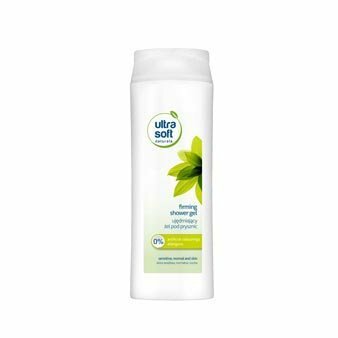 Nourishes, soothes and restores skin’s comfort.Active ingredients: maple syrup, allantoin, panthenol, palm oil. 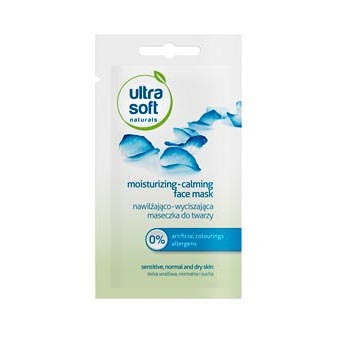 Hydrates and smoothes the skin, absorbs quickly and leaves the skin feeling refreshed. 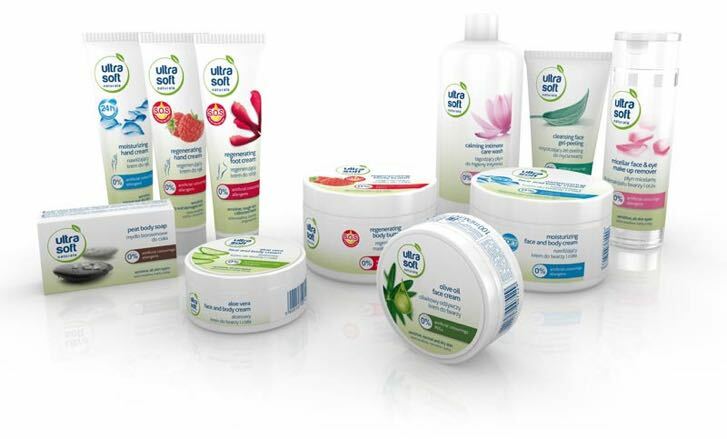 Active ingredients: aloe extract, silk proteins, glycerine. Instantly absorbs,provides long-term moisturization and smoothes the skin. Active ingredients: flower extracts of white Rosa ×centifolia, jasmine and daisy, hydrating complex (urea extraction), glycerine, aloe extract. 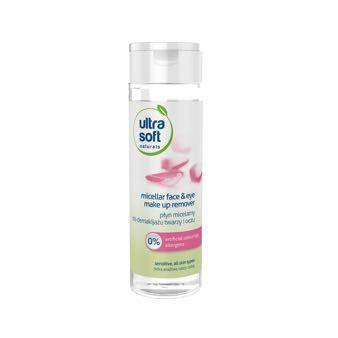 Ultra light formula absorbs quickly, intensely moisturizes, smoothes and elasticates the skin. Active ingredients: flower extracts of white Rosa ×centifolia, jasmine and daisy, hydrating complex (urea extraction), glycerine. Regenerates and restores elasticity of the skin, reduces existing wrinkles and preserves from the new ones. Improves firmness and appearance of the skin. 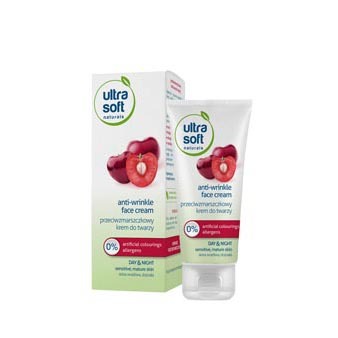 Active ingredients: acerola, collagen, gingko and shea butter. 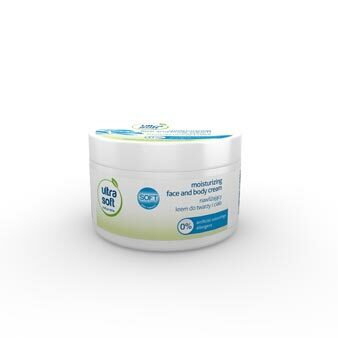 Regenerating formula gives relief to dry and rough skin, restores comfort and calms. 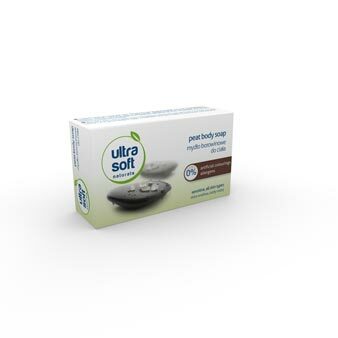 Regenerates, moisturizes and absorbs instantly. 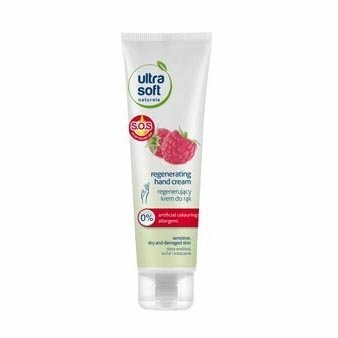 Active ingredients: raspberry extract, olive oil, shea butter, glycerine.